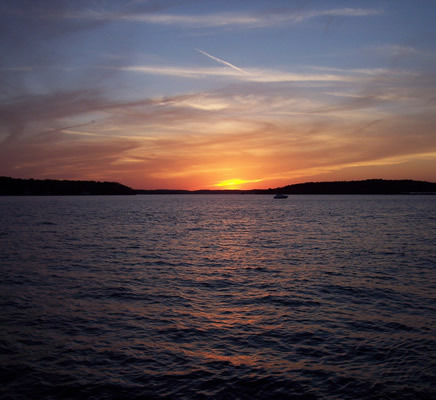 If you are interested in becoming a member of the Lake of Ozarks Marine Dealers Assocaition, please contact us at Mike@lakeozarkboatdealers.com. The Marine Dealers Association is made up of over 40 lake area marine dealers, representing all the top lines of boats, marine accessories, docks, personal watercraft and everything else to promote fun on our waters. On our website, you will find a complete list of our member dealers and also a listing of upcoming boat shows in our area that are promoted by LOMDA. Copyright 2010-2019. Lake of the Ozarks Marine Dealers Association. All rights reserved.